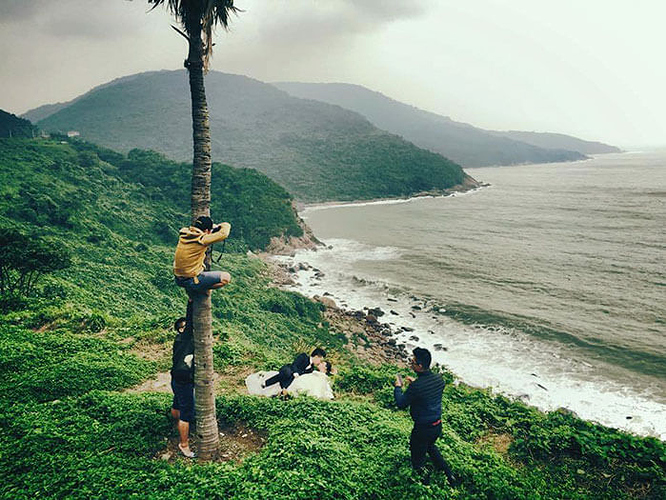 Photos: Crazy wedding photographers - Weddings & Debut - Kuro - Tsismis Pa More! 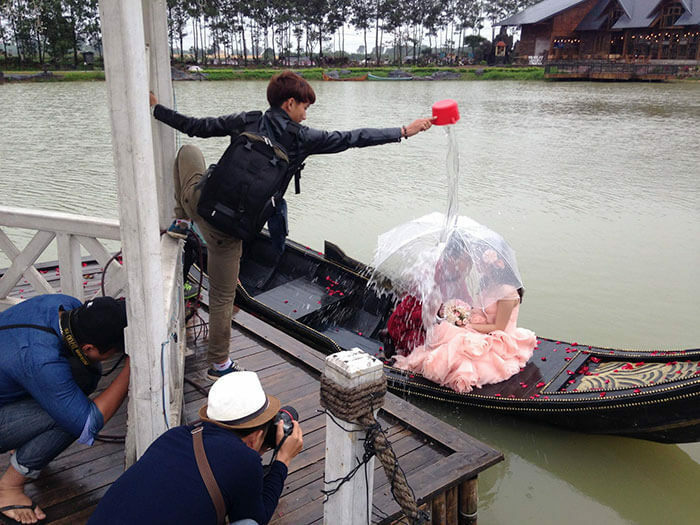 Wedding photographers are known for their tenacity to get the best shot no matter what the cost. 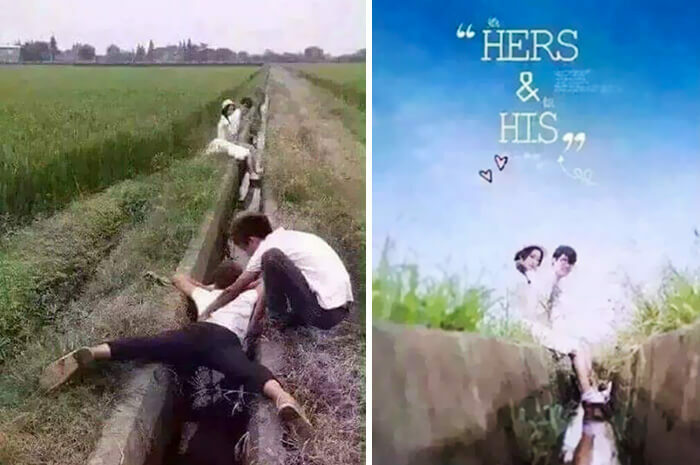 To prove this theory, I have compiled pictures showcasing these brave attempts to get that "money shot."